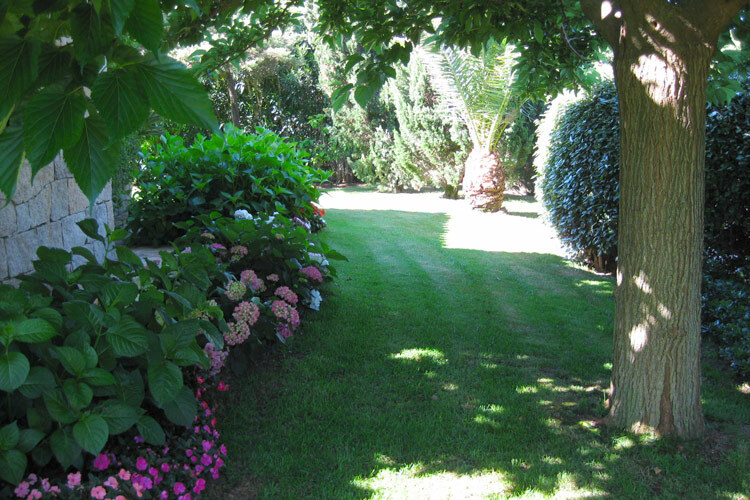 Landscaper is specialised in garden design and landscaping services on the Costa Smeralda and in the whole of Sardinia, transforming your outdoor areas into beautiful living spaces to be enjoyed with family and friends. 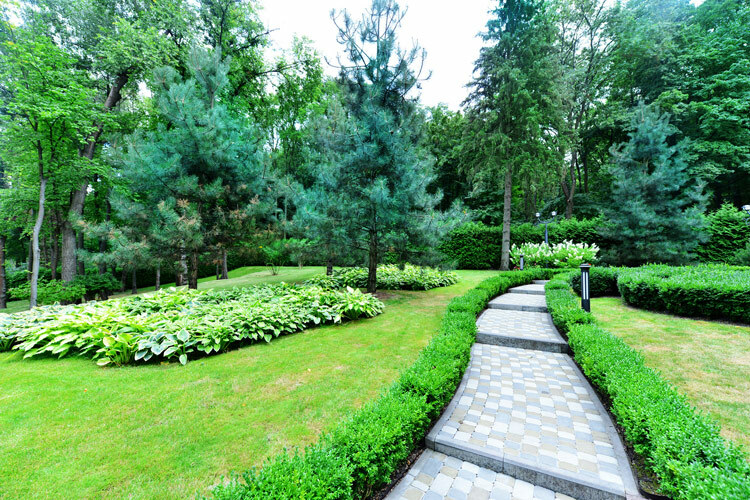 Landscape architects working with unique passion, our team is made up of designers and gardeners who are fortunate enough to work in a totally unspoilt, uncontaminated area, a unique source of inspiration with its shapes, colours and scents. We shape landscapes. Areas creatively designed to meet each client's requirements, establishing a link between nature and architecture and becoming one with the natural setting, using local plants species and natural materials. 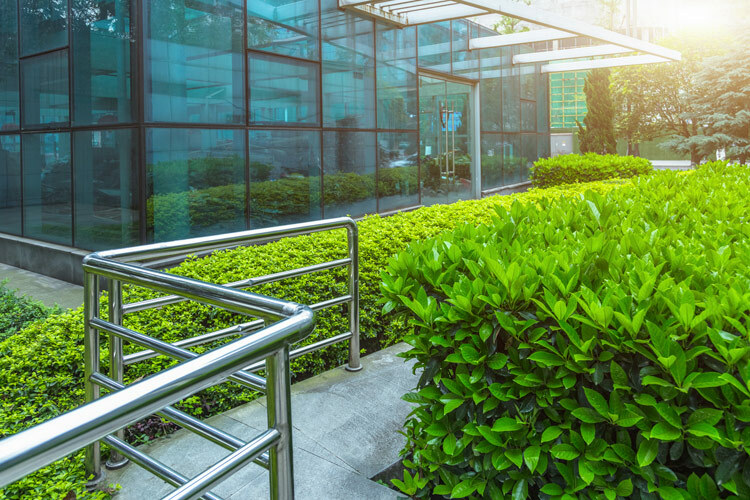 We are able to offer a complete range of services for the design, landscaping and maintenance of parks and private, public and company gardens; our projects take care of the smallest detail and are a fine blend of beauty and functionality. We put at your disposal the dedication and professional skills of our designers, and the great experience of our workers: a tried and tested team which for more than 25 years has allowed us to create some of the most beautiful gardens on the Costa Smeralda. The first essential step is a site survey to assess the current state of the area to be landscaped, which will determine the technical and creative design of the project. The project is the end product of a design process shared with our clients, whose wishes are given shape by means of photo-realistic renderings. Once the project has been approved, the next step is the actual creation of the garden, which involves the work of our team of specialised gardeners. We offer an efficient routine maintenance service with scheduled annual and seasonal work. 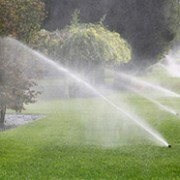 An irrigation system is fundamental to maintain the garden’s water balance, compensating for the soil's natural water loss. 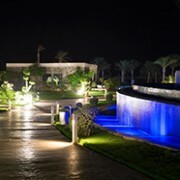 Installed and arranged with care, the lighting points emphasise the garden's static and dynamic elements. Stone pavements, furniture for gardens, parks and terraces, earth movement and excavation, removal of garden waste.